Like Nann, I made mine right after I got the sneak preview. 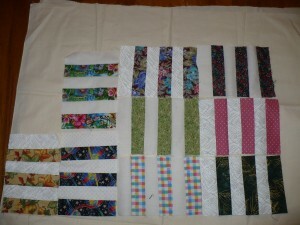 Easy, fun and a good use of a few scraps. Had to resew a few seams when I got moving too fast!! Happy Holiday’s to all!! 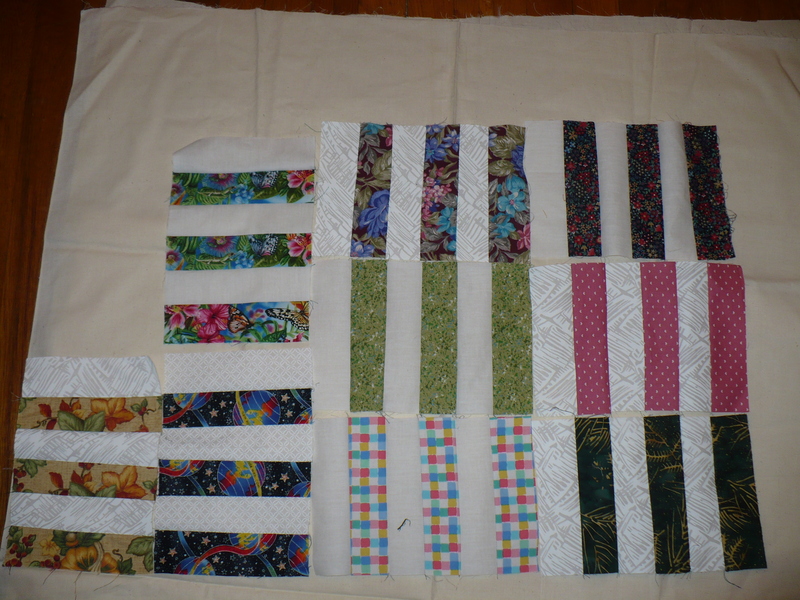 The arrangement of the blocks makes me wonder what would happen if you sewed the blocks into 18 inch squares (like the 6 blocks on the right) and then used the big blocks in a quilt design.